Cold Relief Balm is a soothing balm that relieves nasal and chest congestion. 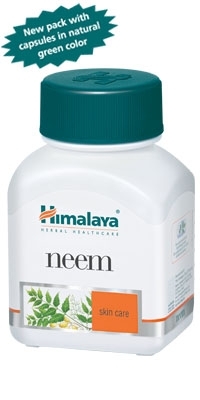 Its counter irritant effects relieve headaches and body aches associated with cold. To be applied locally on the nose and forehead.